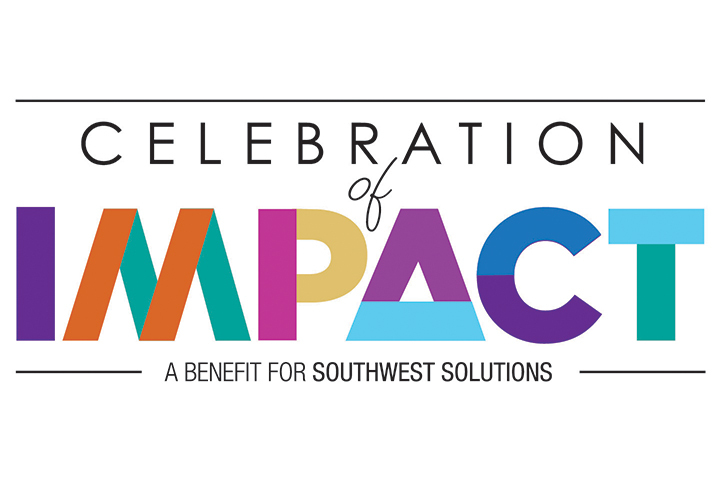 Our second annual Celebration of Impact promises to be a meaningful and enjoyable evening. Join us, as we celebrate 49 years of improving lives and neighborhoods in the community. In addition, we have a very special honoree this year. Judge Damon J. Keith will be receiving our Clement Kern Award for Social Impact. Sponsorship opportunities are available. Please download the 2019 Sponsorship Prospectus to view the opportunities. For more information, please call Linda at 313-297-1376 or email her, or contact Ryan at 734-968-7607 or via email. Our inaugural Celebration of Impact last year sold out, with about 500 people attending. Because we expect this year’s event to sell out also, we encourage you to purchase your tables and tickets early. You can do so through this online form. 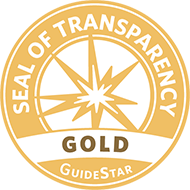 To see more about last year’s event (including the list of sponsors, links to photo albums and media coverage, and information about Clement Kern Awards for Social Impact recipients John Van Camp and Nancy Schlichting), click here.